Megapro just launched its new 7in1 Compact driver designed by White Box Design. This multi-bit driver is a great addition to Megapro’s large family of existing drivers. Its compact size sets it apart from the rest of the Megapro family and makes it ideal for tight spaces or small storage space, like the kitchen drawer. The Compact features a high quality stainless steel shaft and magnetic bit retention. 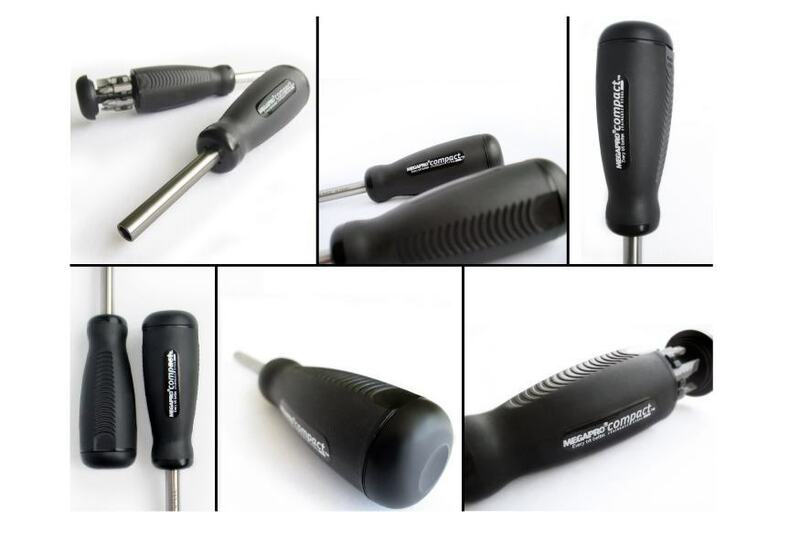 It’s always a pleasure for us to see these high quality screwdrivers hit the market.